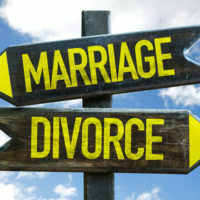 Under Maryland Family Code 7-103, there are several grounds for which a Maryland court may declare an absolute divorce and dissolve a valid marriage. The following sections will provide an overview of seven different grounds for absolute divorce in Maryland. A Maryland court may declare an absolute divorce based on adultery. The faithful spouse must prove that the other spouse was sexually unfaithful and that the faithful spouse did not condone or forgive this conduct. There is no reasonable expectation that the spouses will reconcile. The convicted spouse has already served at least 12 months of their sentence. A Maryland court may declare an absolute divorce based on a period of separation. If the spouses live apart for 12 months continuously — without reverting to cohabitation or having marital relations— then they may file for absolute divorce. Either spouse was a Maryland resident for at least 24 months before filing for divorce. A Maryland court may declare an absolute divorce based on cruel treatment or vicious conduct. This type of violence can be directed at a spouse or a minor child. If the spouses are unable to reconcile their differences after such violence, an absolute divorce may be appropriate. The spouses must appear in court during the divorce hearings. If a Maryland court declares an absolute divorce based on mutual consent, then the court will integrate the marital separation agreement into the divorce order. 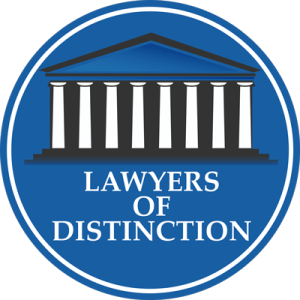 If you have legal questions about divorce in Maryland, it can be highly advantageous to seek counsel from a knowledgeable family law attorney. 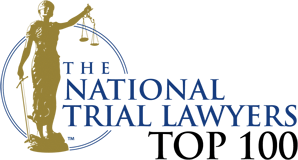 The attorneys at Schlaich & Thompson, Chartered in Bel Air, Maryland, have more than 55 years of combined legal experience in matters of criminal defense and family law, including a specific focus on divorce. If you need legal help, contact us for an initial consultation.